The online application process for the admissions to class 1 will be closed soon by the Kendriya Vidyalaya Sangathan. Therefore, parents who want that their ward should get the education from KVS then, they should submit their application form before the window gets closed. As per the notification, the last date to submit the application form for KVS Class 1 admission is 19th March 2019 (Tuesday). So, all the parents are advised to do the online registrations before the online application process ends. However, the merit list for the admission will be released if seats for class 1 would remain vacant. Therefore, it is necessary to keep your eyes on the official website for each and every update about the admissions on the official website of KVS. 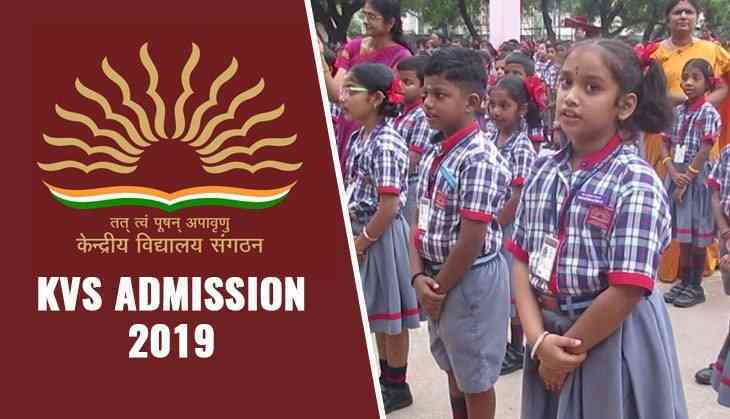 The list of the provisionally selected students will be released by the Kendriya Vidyalaya Sangathan on 26th March 2019. While the second and the third list will be released by KVS on 9th, 23rd April 2019 respectively.